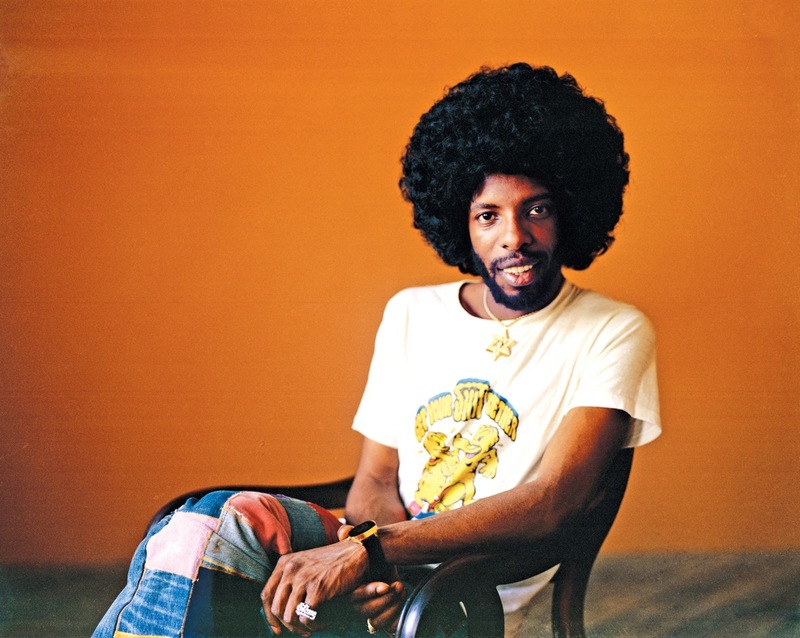 LaRonda Davis and Darrell McNeill talk about the final comedown of tragic genius Sly Stone and his mea culpa, There's A Riot Goin' On, with author/editor Miles Marshall Lewis. As part of Continuum Books' 33 1/3 series, Lewis chronicles the rise and fall of Sylvester Stewart and his stalwart band, The Family Stone---which also served as a metaphor for the close of 60s optimism and the ushering of the political strife and bleakness of the 70s--all encapsulated in the landmark LP, Riot. Of course, the BRC plays choice cuts from the album (58 minutes). 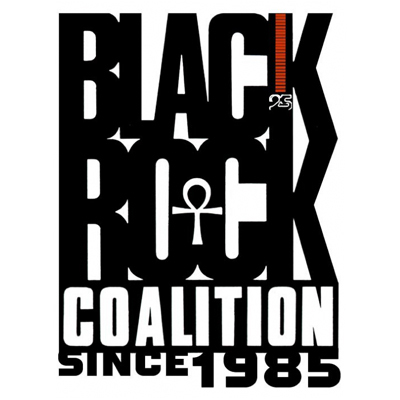 The Black Rock Coalition was founded in 1985 by guitarist Vernon Reid, journalist Greg Tate, and producer Konda Mason in reaction to the constrictions that the commercial music industry places on black artists. Over the years it has broadened its mission in active support of Black artists who defy convention. These programs are produced and hosted by Earl Douglas, LaRonda Davis, and Darrell McNeill. NB: Clocktower Radio was launched by MoMA/PS1 in 2004 as the Web's first art radio station. It has been independent since 2009 and is licensed to host content created under PS1 management. Programs produced prior to 2011 may refer to our earlier URLs and station IDs, including WPS1.org, artonair.org, and Art International Radio. For the complete history of Clocktower Radio, read our Mission & History section.